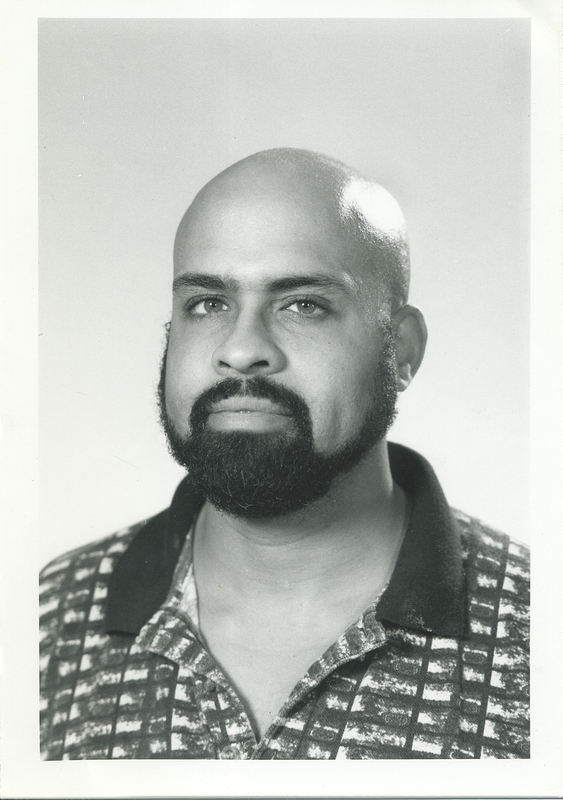 C. C. Michael Forsyth is a Yale graduate with an MFA in film from NYU. He is also a former writer for the infamous Weekly World News. Each week, the globe-trotting writer gives you reviews of the latest horror movies, as well as bizarre news stories he’s come across in his travels. 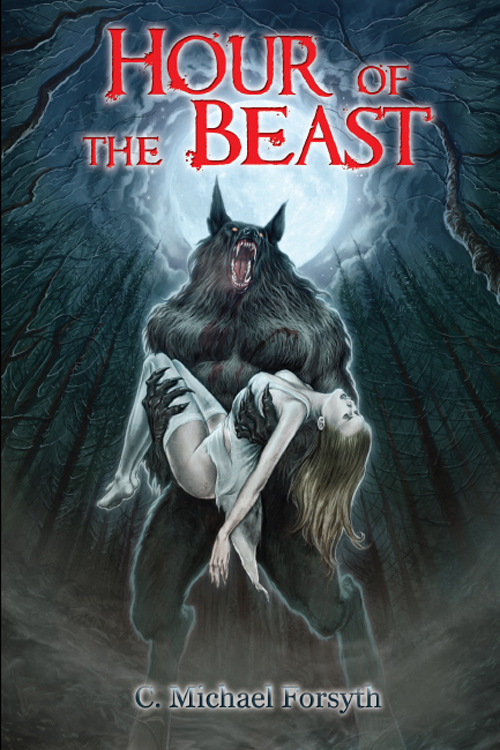 He is also the author of the new thriller The Identity Thief, the terrifying horror novel Hour of the Beast and the historical romance The Blood of Titans. To check out these books click HERE. The Best and Worst of Horror page (AKA Forsyth Stories) is owned by Freedom’s Hammer Productions, LLC. To hear Chapter One free click HERE! 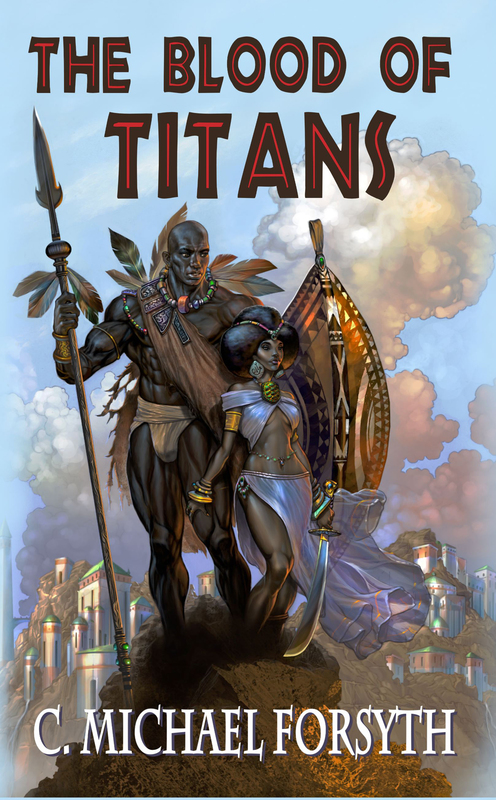 The Blood of Titans is a love story set in the golden age of Africa. . 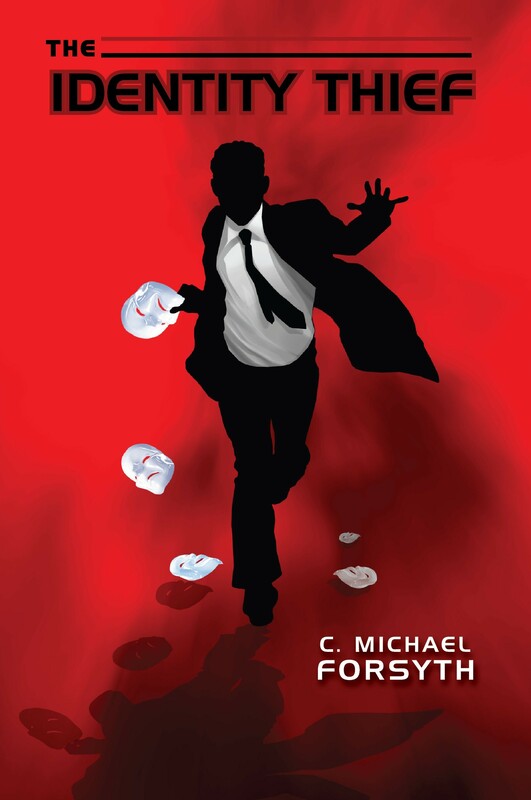 The tables turn on an identity thief in action-packed novel. I’m really not much of a horror fan – I can’t remember the last horror book I read so the whole concept was a bit odd. But the plot had some great twists and surprises. And once I got into the book, I really couldn’t put it down until I finished. And I must admit I now enjoy the weeky horror digest. Some of them are great.